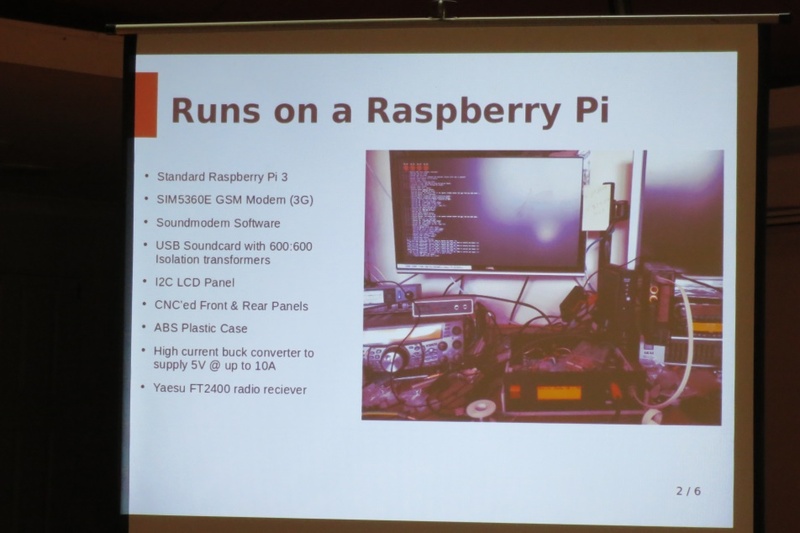 Report on Meeting 10th Feb 2018 – Mid South Coast Amateur Radio Club Inc. 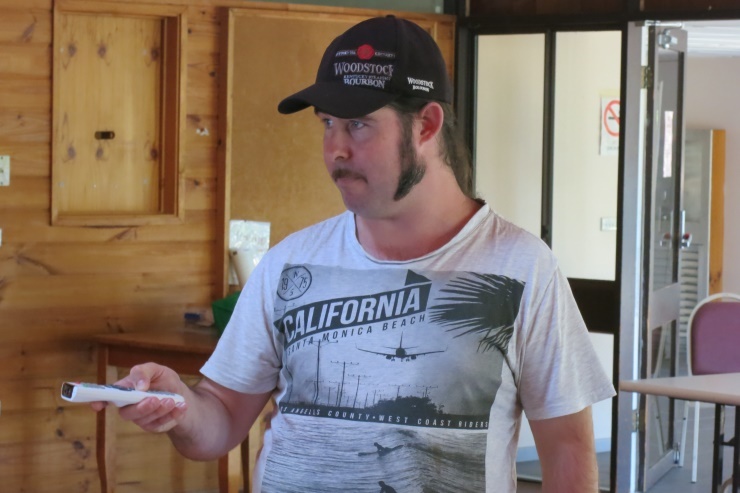 The meeting was held in the Huskisson Community Hall. There was good roll up of members and also some members from the Illawarra Amateur Radio Society. They came along to give a presentation on the activities they are undertaking for their 70th Anniversary celebrations in June this year. Both Clubs contributed money and provided a barbecue prior to the meeting. The food was plentiful and tasty and was enjoyed by all. 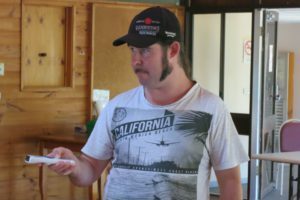 Rob, VK2XIC, President of the Illawarra Club, gave a brief overview of the activities for The High Altitude Balloon and the Fast Scan Television Light Carrier Project. 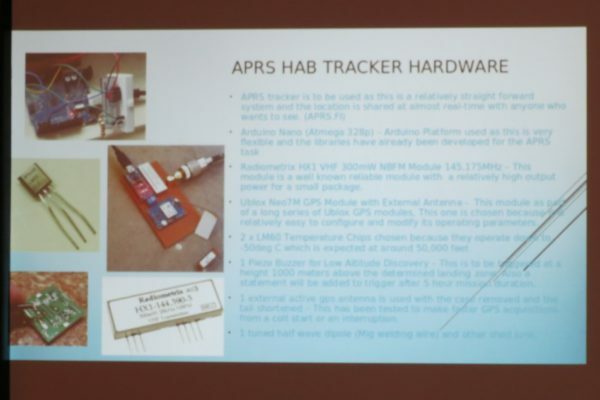 This was followed by Simon, VK2STA, who spoke on the APRS tracker he is constructing for the balloon package. Jesse, VK2ZJB, then spoke on the mobile APRS i-gate which will receive information from balloon and upload it to the internet. This will allow everybody to watch the balloons progress on the APRS website. Keith, VK2ZQB, talked on the CW beacon transmitting on 10 metre band and the power supply he is constructing for the balloon package. 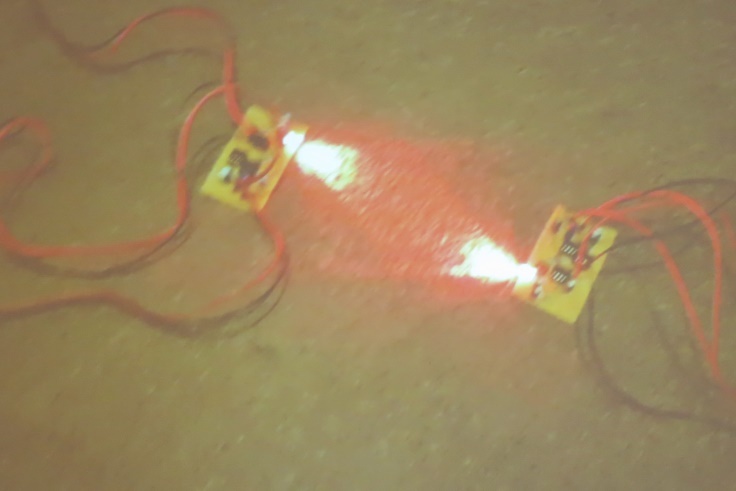 Troy, VK2FHTW showed his prototype of the fast scan television transmitter and receiver his building using light as the carrier. 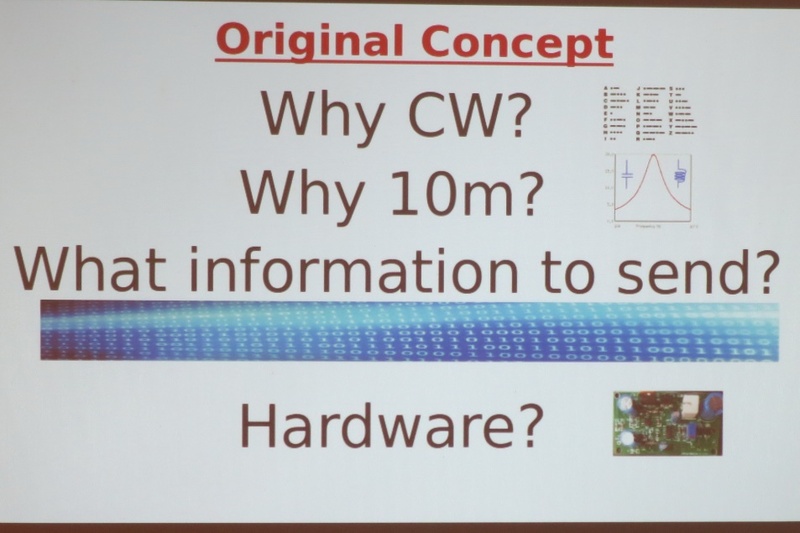 For a full report on the meeting and the presentation, see the next edition of the Lyrebird.